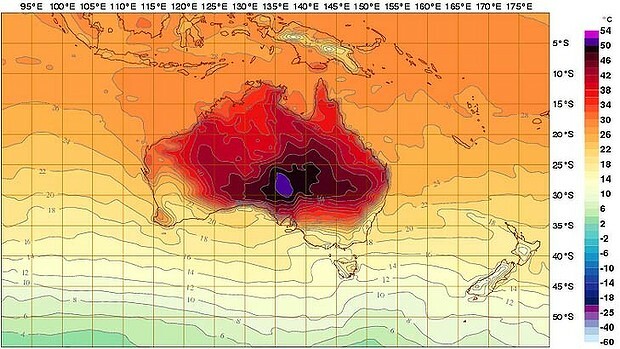 Australia’s “dome of heat” has become so intense that the temperatures are rising off the charts – literally. Hottest national averages on record (before today). Have you been dreaming about upgrading your airplane panel with the latest avionics? Do it this summer and let the savings stack up with special rebates on some of Garmin’s most popular panel- and remote-mount avionics! We have mail-in rebate offers for everything from the the G500 flight display and the GTN touchscreen avionics to the GTS traffic systems and our newest audio panels featuring 3D Audio and Telligence Voice Command. All together, you could save up to $6,500! After you’ve done the upgrade, send us a picture of your panel and it may just get featured on the Garmin website! To see some of the beautiful panels that have already been submitted, check out our online gallery. Springtime is in full swing as the fragrance of blossoming flowers fills the air, newborn bunnies gather in the backyard to nibble on clover, and pilots flock to the Garmin website for… software updates? Spring is a great time to dedicate some of your spring-cleaning time toward your GPS!